#1 New York Times bestselling author Nora Roberts weaves together passion and obsession, humor and heart, in a novel of two people opening themselves up to the truth—and to each other. For more than three hundred years, Bluff House has sat above Whiskey Beach, guarding its shore—and its secrets. But to Eli Landon, it’s home. A Boston lawyer, Eli has weathered an intense year of public scrutiny and police investigations after being accused of—but never arrested for—the murder of his soon-to-be ex-wife. He finds sanctuary at Bluff House, even though his beloved grandmother is in Boston recuperating from a nasty fall. Abra Walsh is always there, though. 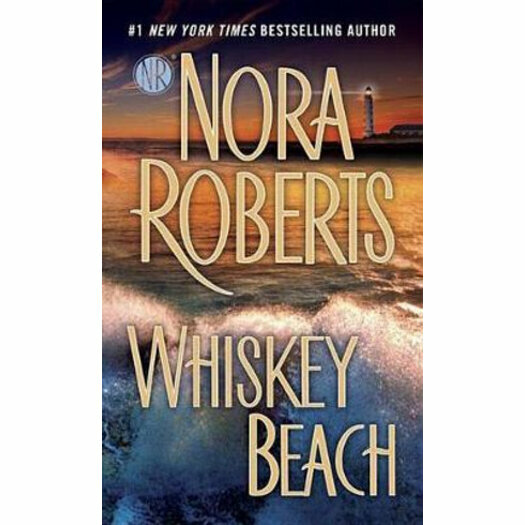 Whiskey Beach’s resident housekeeper, yoga instructor, jewelry maker and massage therapist, Abra is a woman of many talents—including helping Eli take control of his life and clear his name. But as they become entangled in each other, they find themselves caught in a net that stretches back for centuries—one that has ensnared a man intent on reaping the rewards of destroying Eli Landon once and for all.